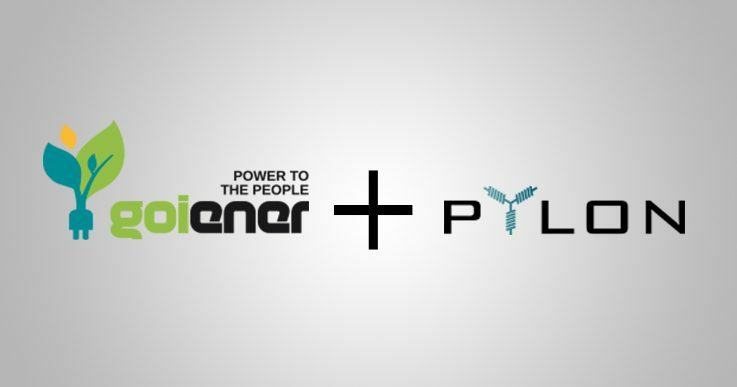 Press Release: GoiEner Joins Pylon Network! GoiEner, Basque Country’s energy cooperative is joining a unique project, the first of its kind in Europe and one of the largest in the world, powered by blockchain technology. Of course, we are talking about Pylon Network! We are very happy that Alex and Jose from GoiEner have joined our team! Their expertise in energy markets and social provision of energy will be invaluable. We look forward to making our planet great again, with them on our side! PYLON NETWORK y Goiener S.Coop colaboran en una novedosa propuesta Europea para la descentralización de la energía y gobernanza cooperativa.